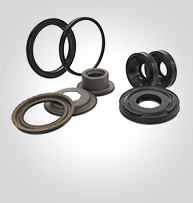 Oils seals for Power Steering – Rack & Pinion seals for Hydraulic power steering seals, and Steering Gear seals for EPS – Electric Power Steering systems. 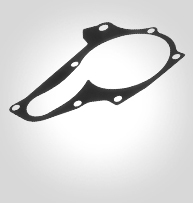 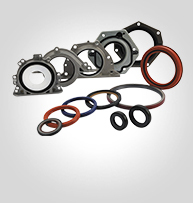 Oil seals for Motors – motor seals for rotary parts in vehicles prevent dust in electronic devices. 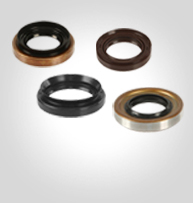 Motor seals produced in FKM, NBR and HNBR materials. 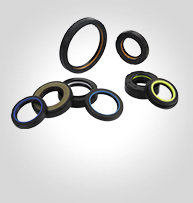 Seals for Manual 9input/output seals) and Automatic Transmission models (AT, CVT or DCT) and bonded piston seals. 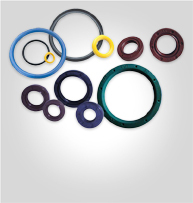 Full range of Oils Seals for Wheel Axle applications in passenger car, commercial vehicles and heavy duty trucks. 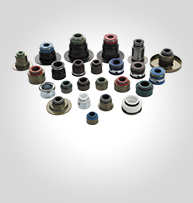 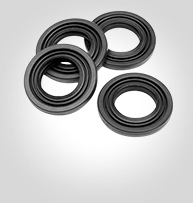 Seals produced in NBR or HNBR material for better heat and friction resistance.